Ticket sales for V-WISE El Paso have ended. If you have any questions, please contact us at vwise@syr.edu. 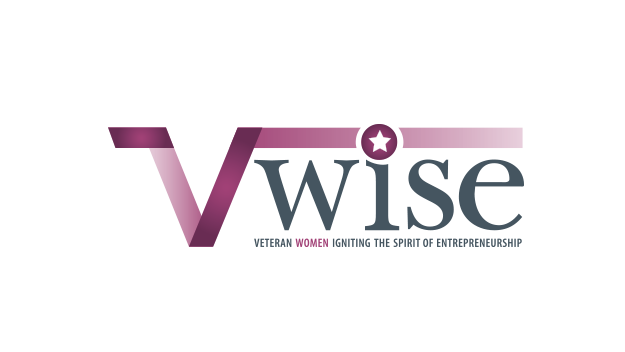 The Institute for Veterans and Military Families (IVMF) at Syracuse University and its Veteran Women Igniting the Spirit of Entrepreneurship (V-WISE) team are excited to present IGNITE El Paso! IGNITE is an exclusive entrepreneurship training event for women veterans, active duty service women, and women military spouses/life partners. Join us after IGNITE for an exciting night with the El Paso Chihuahuas! The El Paso Chihuahuas will host the IGNITE El Paso group for dinner and a game. Who should attend: Women veterans, active duty service women, and women military spouses/life-partners who are exploring the opportunity of small business ownership as a career path. IGNITE El Paso is made possible through the generous support of our partners!